So you may have heard that the grand experiment called the Alliance of American Football crashed hard and is already making the transition into collective memory loss. 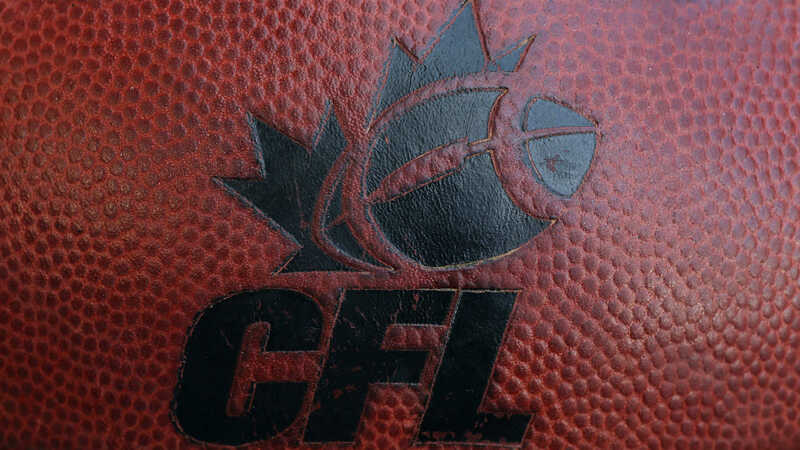 Joining Rouge White & Blue CFL Podcast co-hosts Joe Pritchard and Os Davis to talk the demise of the latest North American spring football league is Scott Adamson, a sports journalist formerly based in Birmingham and therefore someone who knows a thing or two about defunct football associations -- Could the AAF disaster actually be the best thing that could happen to the CFL...? Beyond this, Joe and Os talk some more CFL news, including the just-approved rule changes for the 2019 season and the departure of offensive coordinator Jaime Elizondo.